Happy 4th of July! If you are among those who don’t celebrate this holiday (like me) I wish you a sunny weekend. Don’t forget to enter the New Giveaway that will be opened all July’s month and check out those prizes: Chanel, Lancome, Bobbi Brown and Technic. I will ship internationally like always. 🙂 Good Luck everyone! Have a happy and sunny weekend everyone! 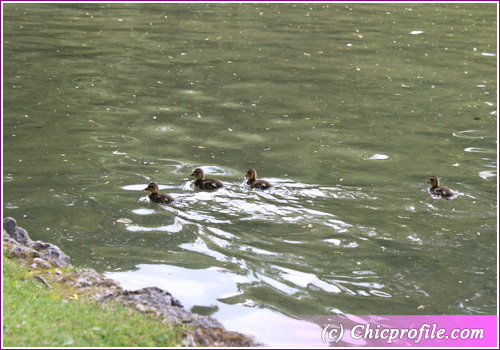 I love your duck photos – darling! And they were really crossing the road? :))))) I never heard about such a thing. I’ve never tried anything from NARS. Is not available in my country and I didn’t see it in Europe either (at least where I’ve been traveling). 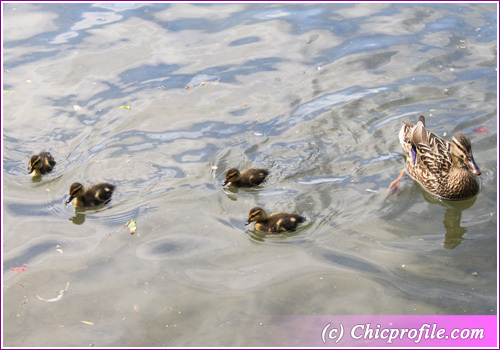 Great pictures, those little ducklings so so cute. There’s always a slow one trailing behind. Thank you for the mention. Your giveaway is Great! I will give you a mention on my post when I do my coffret d’or fotd in the next few days. Hi Lisaa, glad you liked the little duckies. 🙂 Thanks for thinking of mentioning my post, I can’t wait to see your FOTD with Coffrret D’or.